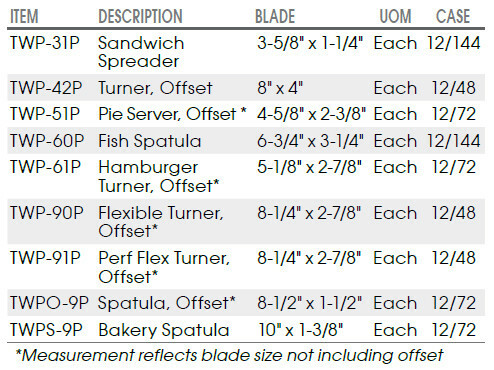 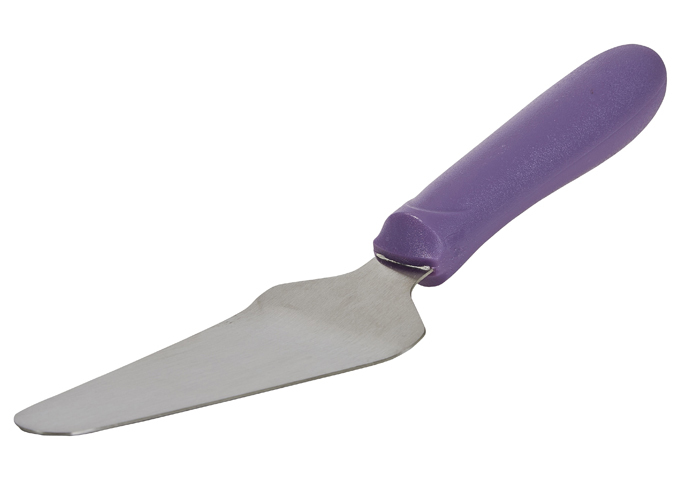 Maintain the purity of your ingredients with Winco’s extensive collection of Allergen-Free prep-tools, serveware, cutlery, storage containers and more. 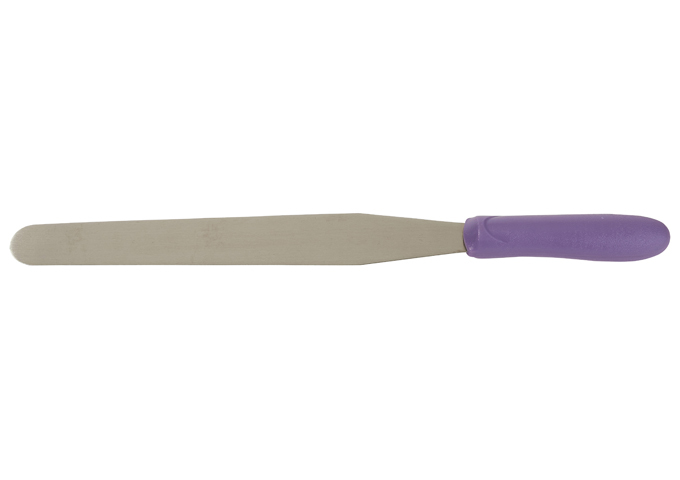 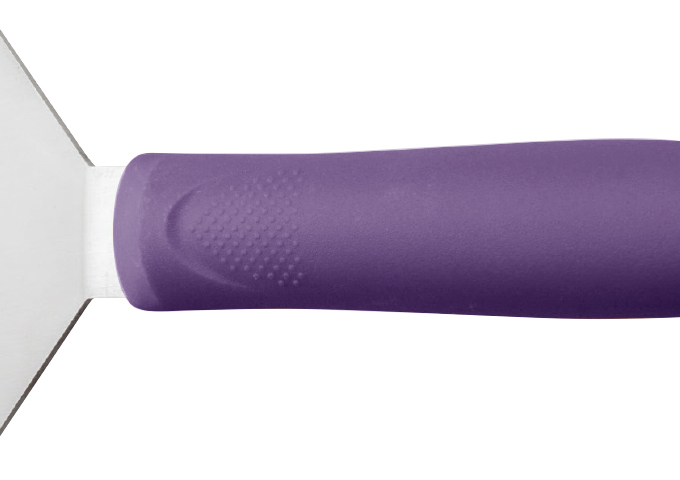 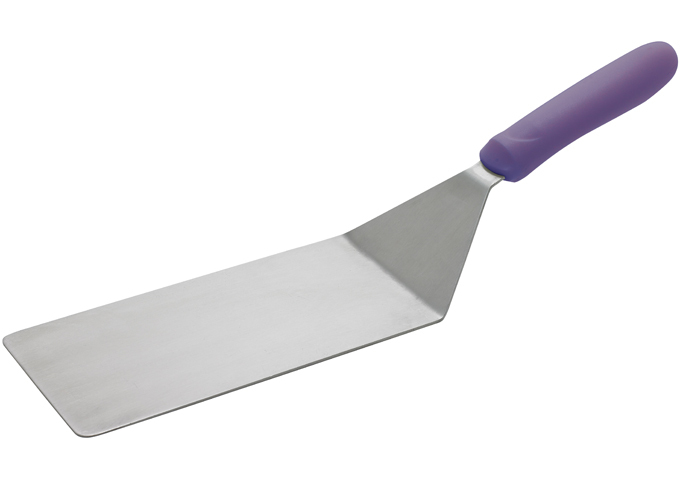 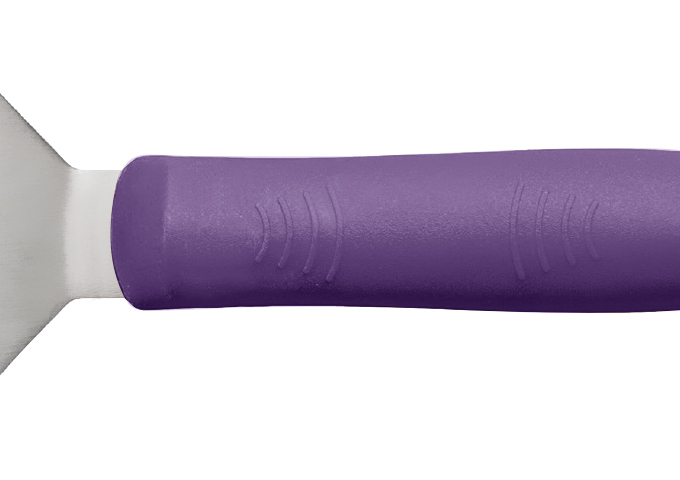 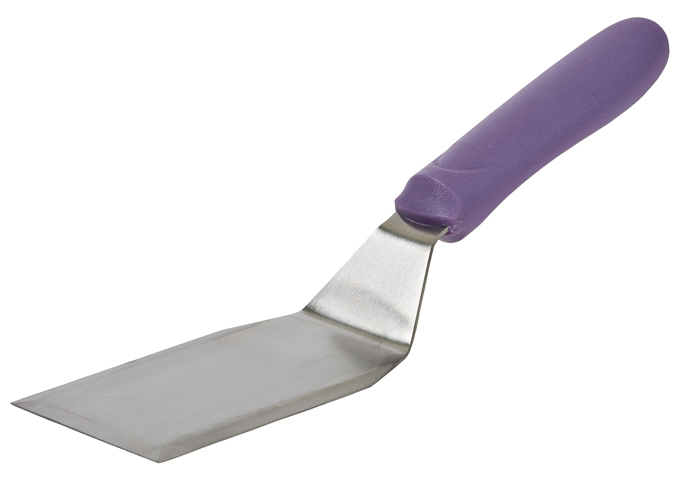 Purple colored tools allow for quick and easy identification to prevent cross-contact and ensure allergen-safe food preparation. 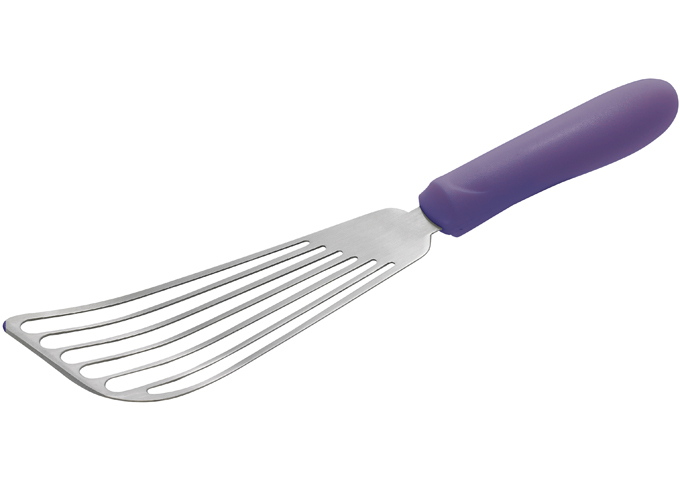 Safe-guard your guests with Allergen-Free!